The NSW Government is set to pump at least $50 million into improving phone and data connectivity in the state’s rural and regional areas. The funding commitment is part of the NSW Government’s $1.3 billion Regional Growth Fund, which was announced in the 2017/18 NSW Budget. It is likely that the funding commitment includes the $4 million set aside for better mobile phone services along the NSW Central Coast rail line. That investment complements the $12 million pledged by the Federal Government for the infrastructure upgrade. Indeed, the NSW Government is n ow on the hunt suppliers to upgrade the mobile telecommunications infrastructure along the stretch of NSW coast set to receive the funding. “Mobile drop outs and blackspots are incredibly frustrating for commuters along the Central Coast Line, and the Turnbull Government is delivering on its election commitment to fix the problem.” Australia’s Minister for Communications, Mitch Fifield, said in a statement late last month. The funding comes after previous commitments by the NSW Government for $39 million funding in a co-investment with the Federal Government’s Mobile Blackspots Program, which is supporting over 174 towers under the program and delivering 36 new or upgraded mobile base stations in regional NSW since 2015. 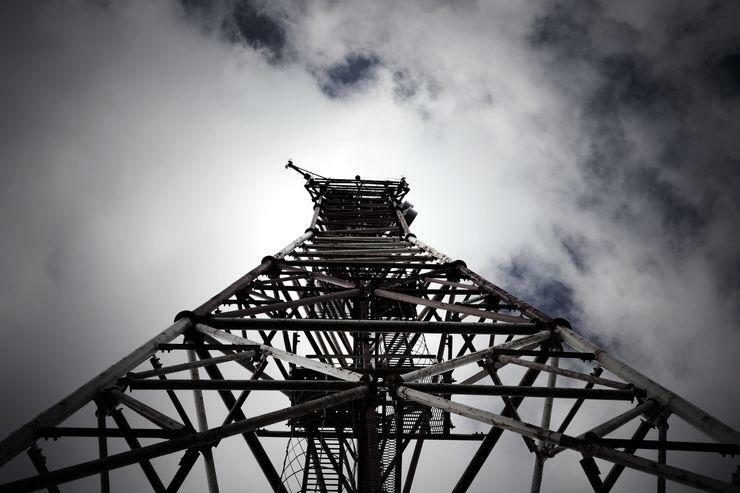 The telecommunications infrastructure upgrades and fresh funding injections come after the Federal Government kicked off the second round of its ongoing $220 million Mobile Black Spot Program earlier this year. While the second round of the project is underway, a report by the Australian National Audit Office (ANAO), released in September last year, claimed to have found a number of “weaknesses” in the way the Department of Communications and the Arts allocated funding for the programme's first round of mobile base stations.